Improvements in smartphones over the last 2 years have put Apps at a tipping point for use in employee wellness programs. 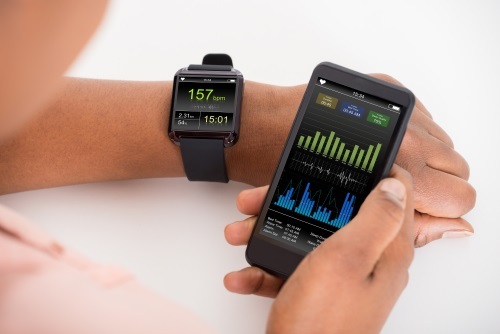 Using Wellness Portal Apps, employers can eliminate the need for step-tracking devices, onsite weigh-ins, and paper physician forms and faxes.. Because these Apps are designed for employee wellness programs, employers can avoid the advertising and mixed messages that make consumer Apps problematic. The right App and incentive strategy can be your ticket to biometric improvement, validated lifestyle change, and year-round engagement.